Below is a breakdown of all single family homes that have sold and all single family homes that have expired (failed to sell) over the past 5 years in the LBI real estate market. 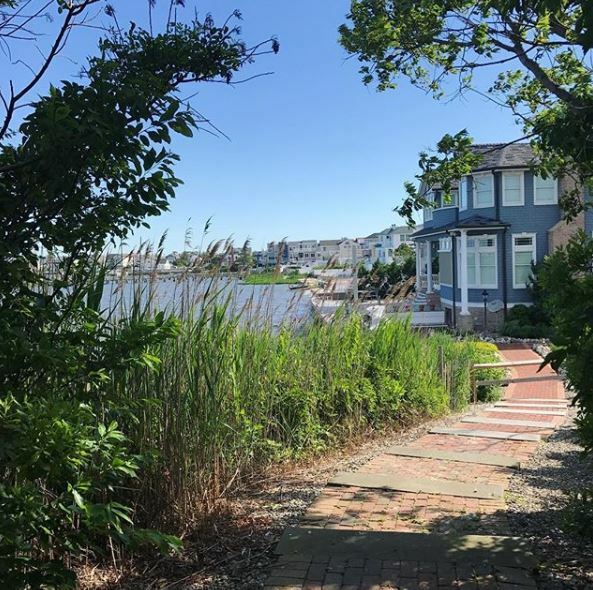 Looking at the trends for these LBI Real Estate Sold and Expired Listings can give us some guidance into way things are developing in 2019. As you can see from the data there was a clear market high in 2017 and a roughly 10% drop in 2018. What is less clear is the reason for this drop. The average and median price of a single family home was actually higher in 2018 but clearly there were fewer sales in the LBI real estate market. The number of expired listings was lower which can point to an inventory shortage. 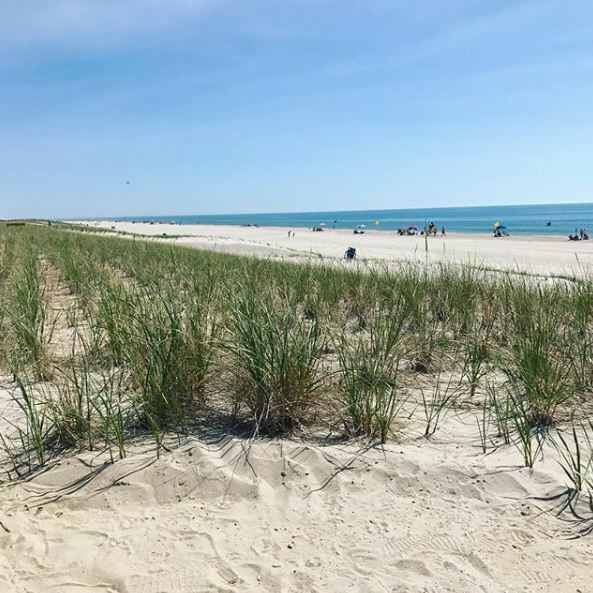 I have written several posts about lower inventory levels making it harder to find the right home for sale on Long Beach Island. The fact that sales are lower but the number of expired listings is in line with past years points to a leveling off in the market rather than a drop due to there not being as many “good” homes for sale. If there were a greater number of homes that failed to sell I would be more concerned about buyers not entering the market and therefore causing a drop in prices. 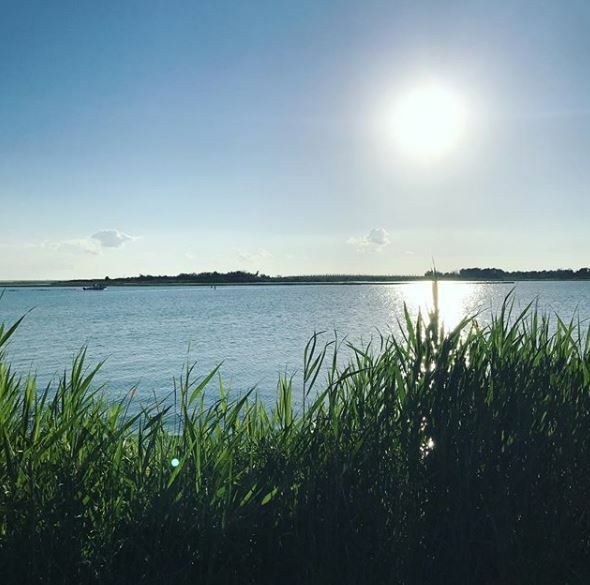 When looking to buy sell or invest in the Long Beach Island real estate market you should be aware of these market trends and what they may elude to in the future. A 10% drop in home sales is nothing to ignore but it is also not a reason to panic. As always any purchase should be done only with a careful eye to what will hold value in the LBI real estate market should the market correct. I can help you identify opportunities that should prove to be good investments in the short and long term. For more information about LBI Real Estate Sold and Expired Listings please do not hesitate to contact me.